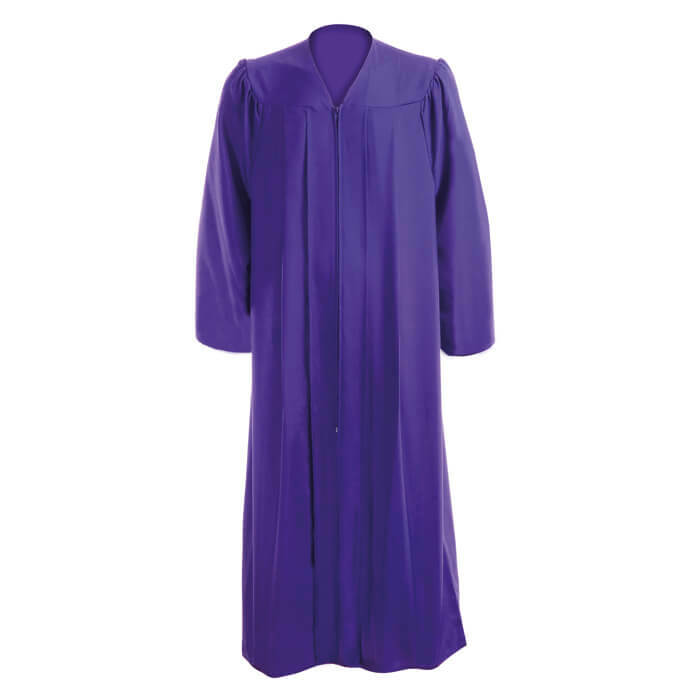 Our Purple Graduation Gown is made of high-quality polyester with a beautiful matte finish. 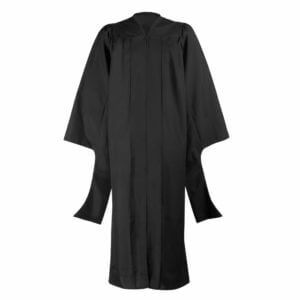 The breathable fabric of the Graduation Gown is very comfortable. 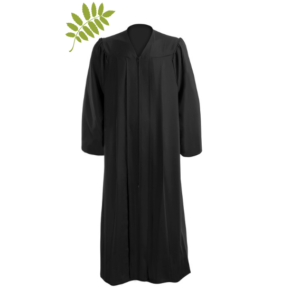 The student can easily wear his or her clothes underneath the Graduation Gown. Don’t see the color you want? Don’t worry, Caps and Gowns can deliver everything! 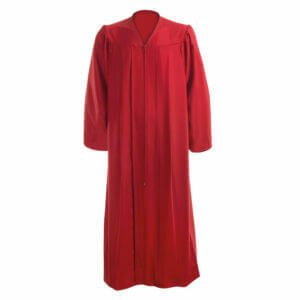 Our Graduation Gowns are available in every color. 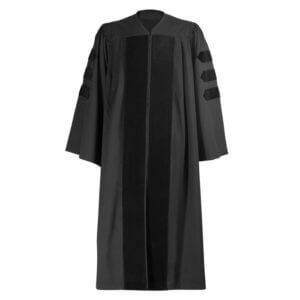 Besides that, it’s also possible to imprint or embroider your logo on your Graduation Gown. Click here for all the possibilities or contact us directly.